Page 1 of 1: 3 Products in Total. Celery is a very useful and versatile all-round vegetable, which has its place in all types of cooking and yet it’s an equally welcome addition to salads. 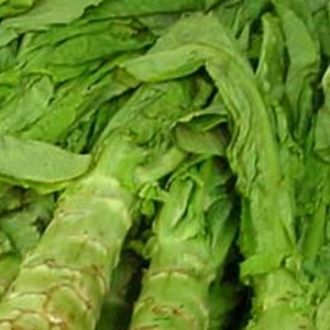 Its tasty, crunchy stalks are often eaten raw and are a good source of antioxidants and vitamins K, C and B6 together with potassium and folate. 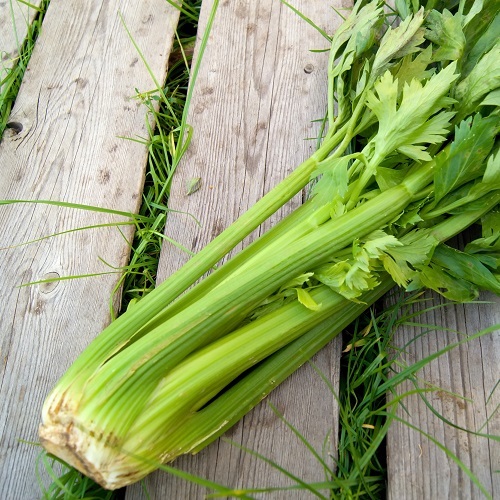 Many people grow celery just for the stalks but both seeds and leaves are also edible. The seeds contain a number of health benefits known to lower inflammation and fight bacterial infections. The leaves are often used in stir fries and in soups. For all its benefits however, celery is not particularly easy to grow and most gardeners see this task as a challenge.